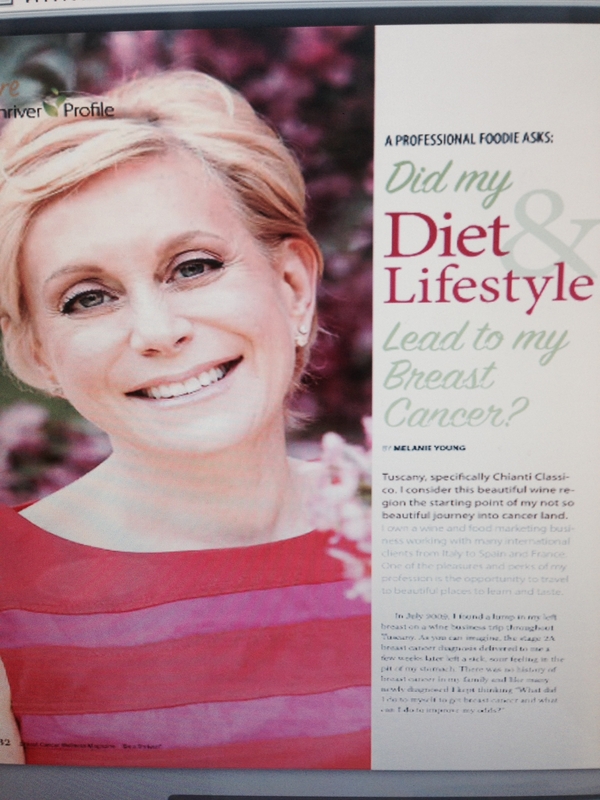 In the Winter 2015 edition of Breast Cancer Wellness Magazine I wrote a four page article addressing the question, “Did my diet and lifestyle lead to my breast cancer?” My professional life as a culinary events and PR agency owner was delicious and decadent, but it was also stressing my body and I was not taking time exercise, relax and eat a balanced diet between traveling, planning events and running a business. 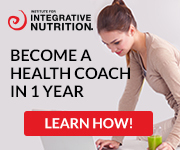 I believe maintaining a healthy lifestyle will help reduce your risk of disease or chance of recurrence. That said, I decided to undergo genetic testing in 2010 and results confirmed I carry the BRCA2 genetic mutation. Today, I maintain a healthier diet but i don;t give up the foods or wines love; I just enjoy them in moderation and go for the best quality possible! http://www.breastcancerwellness.org/mags/bcw_0115 Thank you Publisher Beverly Vote for reaching out and for all you do to support and educate women about breast cancer. 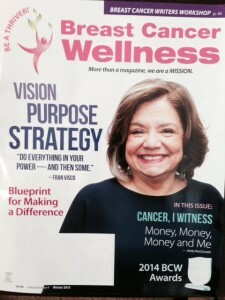 March 9, 2015: Writer Joan Brunwasser conducts an extensive interview with me on “turning lemons into lemonade.” I think I am going to open my own “lemon-aid” stand! 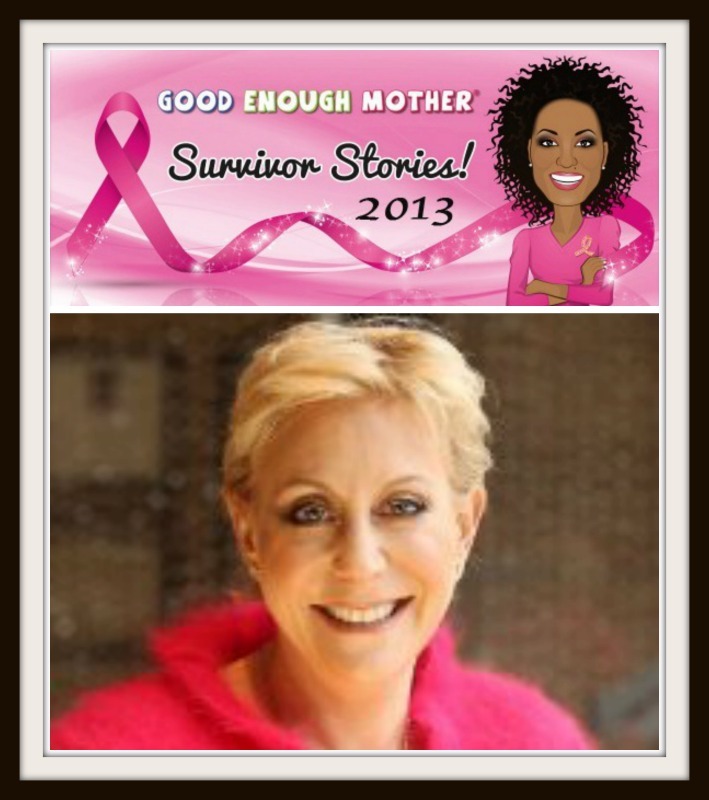 My guest today is author, business woman, and breast cancer survivor, Melanie Young. Welcome to OpEdNews, Melanie. A number of years ago, you started a blog which you called Getting Things Off My Chest. Why? Getting Things Off My Chest started as a blog to open up about my breast cancer, share my experience to help others and find my voice doing something that brings me pleasure: writing. 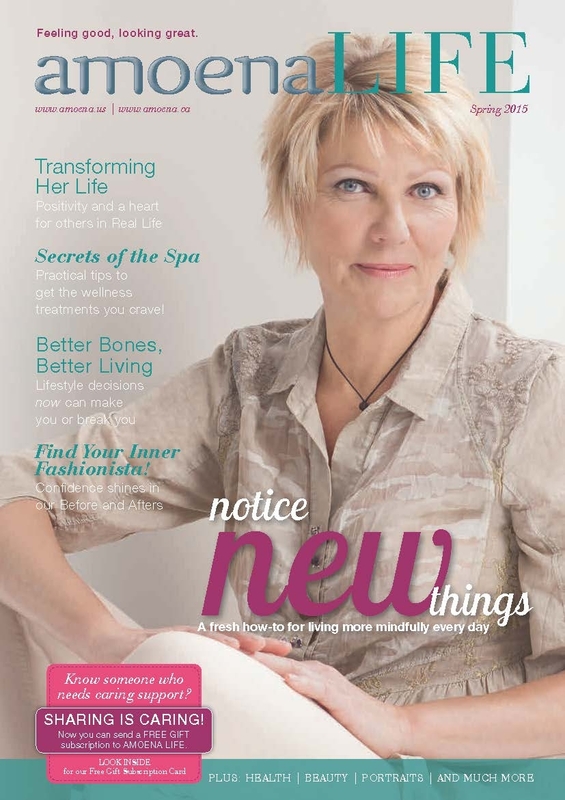 I was diagnosed with stage two breast cancer in August 2009 after discovering a lump in my left breast during a self-examination. At the time, I was on a business trip in Italy. The same month, my beloved father and business advisor, Mel Young, was admitted to hospice with metastasized prostate cancer that had crept into his brain. I’m an only child. I cannot imagine the pressure on my mother to care for a dying husband of 52 years in Chattanooga and a daughter facing a double mastectomy in New York City. 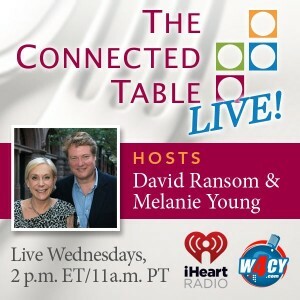 David Ransom and I announce the launch of The Connected Table® Live, an international radio show bringing up close with the people and places in the world of food, beverage and hospitality. 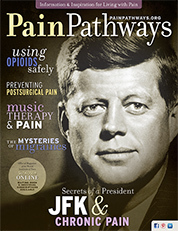 Join us live Wednesdays at 2 p.m. ET/1 p.m. CT at W4CY Radio. 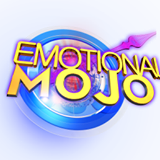 (Starting September 17)/ Shows will be posted online on at http://www.W4CY.com and later on demand at IHeart Radio. W4CY Radio is one of the top ranked internet radio stations in the world presented by Talk 4 Media and Talk 4 Radio with listeners in all 50 states and in all 197 countries. http://www.W4CY.com. 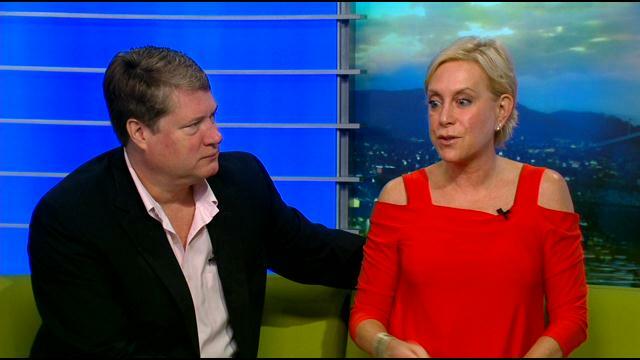 Sharing my tips on staying healthy with host Jed Mescon. Atlanta survivors and supporters gathered at the stately Piedmont Driving Club to celebrate the courageous women who’ve shared their experiences as part of Pink Ribbon Stories. The Pink Ribbon Story Foundation Founders Gala featured a silent auction that included autographed sports memorabilia, designer handbags, paintings and more, followed by a seated dinner of salmon, steak, veggies and wine. After dinner, a live auction took place that got more than half the guests on their feet. Another hit of the night was a fantastic flipbook photo booth. Supporters sipped Champagne and cocktails as they celebrated PRSF’s mission to create the country’s leading online library of video narratives of breast cancer survivors. Photography by Joey Wallace. 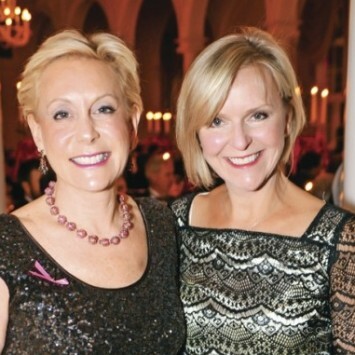 Melanie Young, a Girls Preparatory School graduate and the daughter of Sonia “The Purple Lady” Young and the late Mel Young, was named one of three honorees in the 2013 HandCraft Heroes Breast Cancer Campaign. Young, a public relations specialist in New York, was honored for her book, “Getting Things Off My Chest: A Survivor’s Guide To Staying Fearless and Fabulous in the Face of Breast Cancer.” Young, who served as a caregiver in 2007 for a close friend who was diagnosed and later died from breast cancer, was diagnosed herself in 2009. 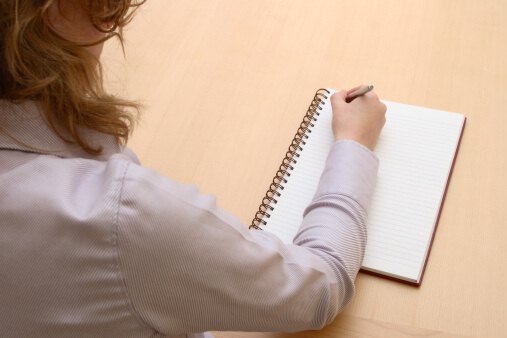 She said she had always wanted to write a book but was always “too busy.” Her experiences caused her to view things differently. The award is presented in honor of Cheryl Indelicato, a third-generation California vintner and proprietor of HandCraft Artisan Collection Wines. 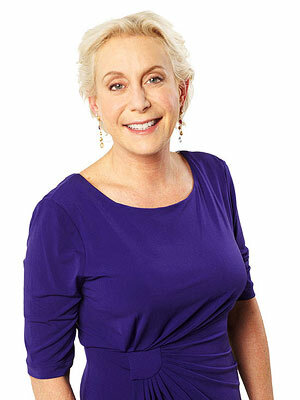 She is a 20-year breast cancer survivor. The other two honorees were Stacy Cumberbatch of San Francisco and Diane Lyons of New Orleans. 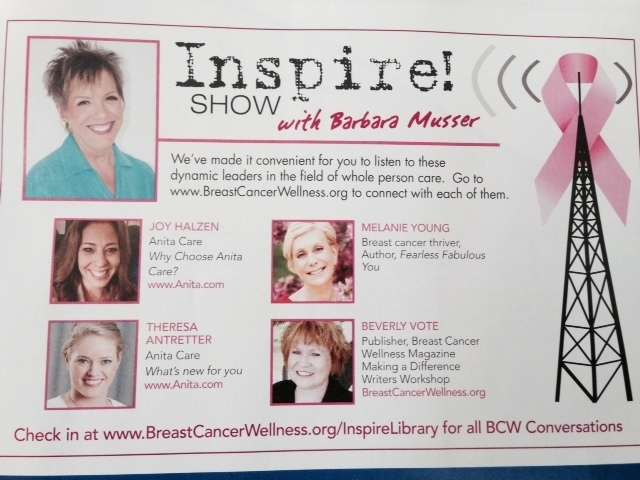 Cumberbatch initiated The Pink Gown Fashion Show in the Bay Area. 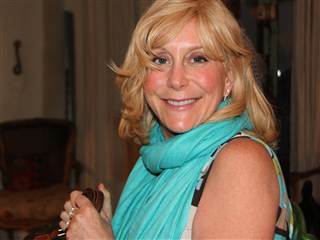 Lyons is the founder of two New Orleans fundraisers, Festi-gals and Bodacious Bras for a Cause. 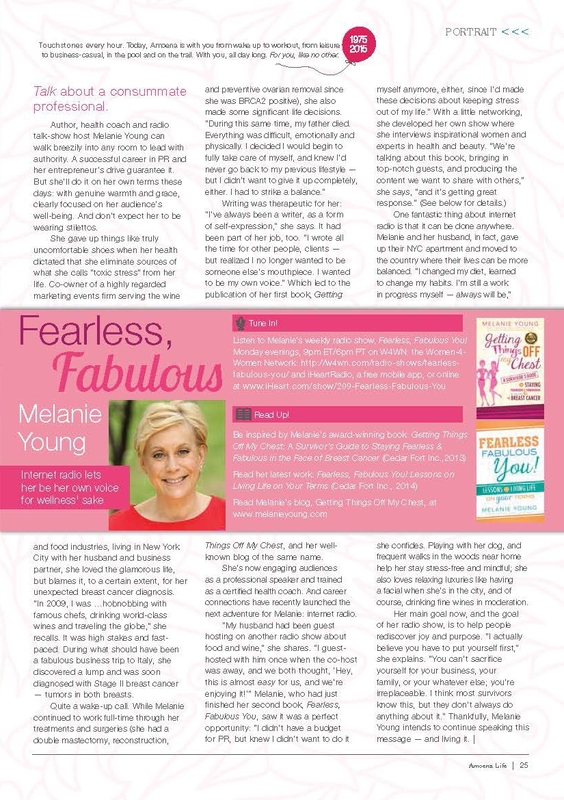 In 2009, Chattanooga native Melanie Young took an unexpected detour from her wine and food marketing business into what she called “Cancer Land.” She emerged with a reworking of many aspects of her life, and a new book aimed at helping women navigate breast cancer. 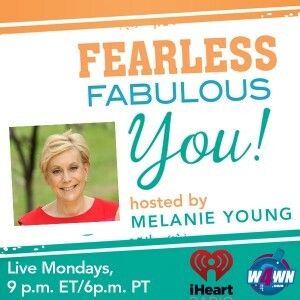 Diane Mapes, Contributor to TODAY.com, interviews Melanie on why she decided to keep her cancer diagnosis a secret in her professional world. 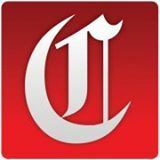 Says Co-Host Jada Jackson: “You’ve totally reframed cancer and made it into something where you can live your life and just really experience every moment.” Right on, Jada! 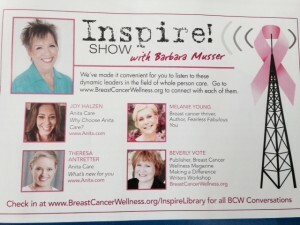 We had the pleasure of having Cancer Survivor and author, Melanie Young, on the show to talk about Breast Cancer Awareness and to Celebrate National Bra Day! I found a lump in my left breast on a business trip to Tuscany in late July 2009. My mammogram, nine months earlier was clean. There was no history of breast cancer in my family. Tests in early August confirmed I had two tumors in my left breast and one in my right, all positive carcinomas. It was like someone had punched me in the chest. When I first realized I had three tumors and not just one was during my core biopsy even before the confirmed diagnosis. I left the radiology center and burst into tears in the middle of Madison Avenue in Manhattan. When my Ob/GYN called with the news that the tumors tested positive I went numb. 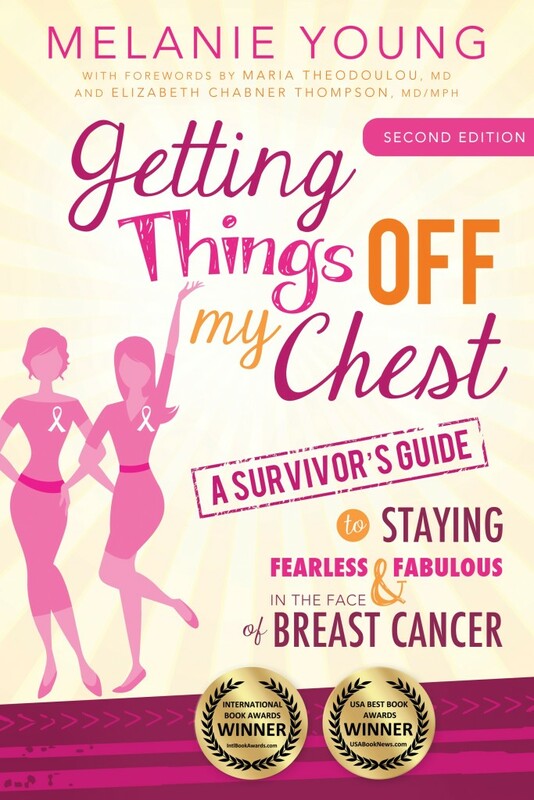 It’s nice to be included in LA Splash’s Breast Cancer Awareness Gift Guide, and my book is one of the more affordable items on the list! 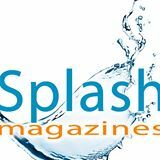 Thanks to my friends at Blush Magazine, Getting Things Off My Chest was featured in the October issue with a book give away. CATSKILL — Cancer is a scary word. Almost everyone knows someone who has it, survived it, or died from it. The Greene County Council on the Arts brought together two women writers to share their very different personal journeys with cancer on Saturday afternoon. Melanie Young spoke to the students at GPS on Tuesday. One woman’s loss is another woman’s gain, or in the case of Chattanooga native Melanie Young’s book chronicling her breast cancer experience, one woman’s loss is a gain for so many women. Dr. Alan Greene has had a thriving pediatric practice in San Mateo, California since 1995. He is also author of “Toddler Mood Management: Easy Tips for Turning the Terrible Twos in the Terrific Twos” Ebook. The only thing worse than having a doctor tell you that you have been diagnosed with cancer is telling your children. Just saying the words, “I have cancer” can make you choke. It took me two years to say the words without a struggle. 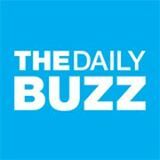 So how do you share the news calmly to the most precious people in your life? Think age appropriate when you share the news. A younger child will digest the news differently from a pre-teen or teenager. You may choose to gather the family in a room together or tell each child separately. Use language they can easily understand and keep the medical explanations simple. Let them know that everyone is a “team” and we are going to win the battle. Tell them you have a great medical team on your side to treat you. Speak in a calm and reassuring manner. Practice in front of the mirror. It helps to have your spouse or partner with you when you break the news. Tell them how much you need and value their support and that you will still and always be there for them. It will be a challenge to face and important to plan, prepare and allow for a little down time but never “away time” from their needs. Allow time to answer their questions. If you are met with their silence, give them a chance to digest the information quietly and tell them you are available to talk at anytime..
Children learn from their parents. If you want your kids to eat responsibly take a look at what you are putting on your own plate. 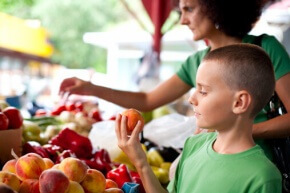 Make smart food choices a family affair and make it fun for everyone at the same time. Show by example that sensible eating is both a necessity and a pleasure. If you don’t live in near a farming community, or if your city does not offer farmers markets, buy fresh fruits and vegetables at the supermarket rather than canned. Post a calendar in the kitchen showing when fruits and vegetables are in season so your kids can learn when plant foods are at their freshest. I hunkered down and did six months of chemo. You really have to focus on nutrition. 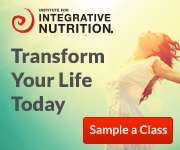 I overhauled my diet: no red meat, no dairy, no fatty foods, no alcohol. I lost 20 pounds, and it’s funny: People told me I looked fabulous! They said my skin was glowing and asked if I’d had work done.